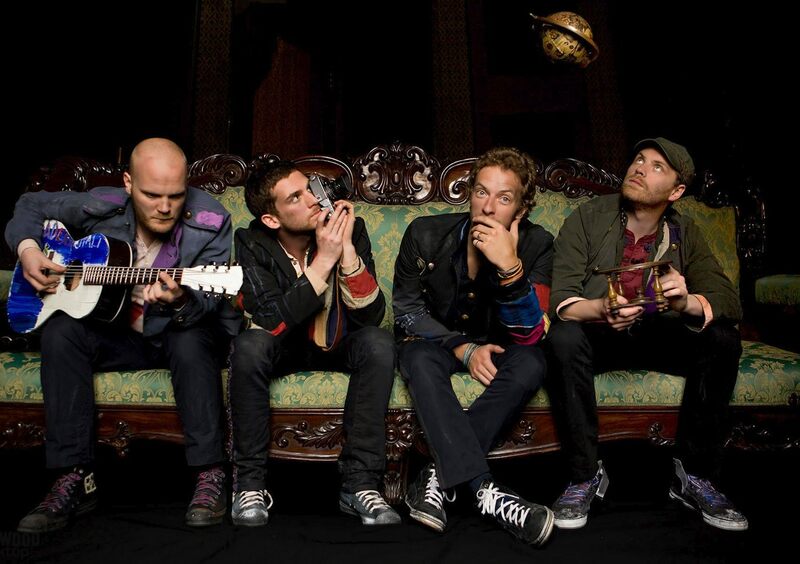 Parlophone ushered Coldplay into Parr St. Studios in Liverpool, where they recorded the bulk of their debut album. 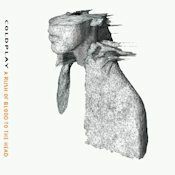 Parachutes was released in July 2000 and became a swift hit on the strength of four U.K. singles, several of which enjoyed popularity in America as well. 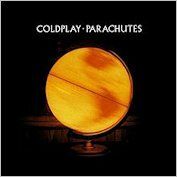 With "Yellow" climbing the charts on both sides of the Atlantic, Parachutes was released in the U.S. in November, where its sales soon rivaled -- and eventually surpassed -- those in the U.K. 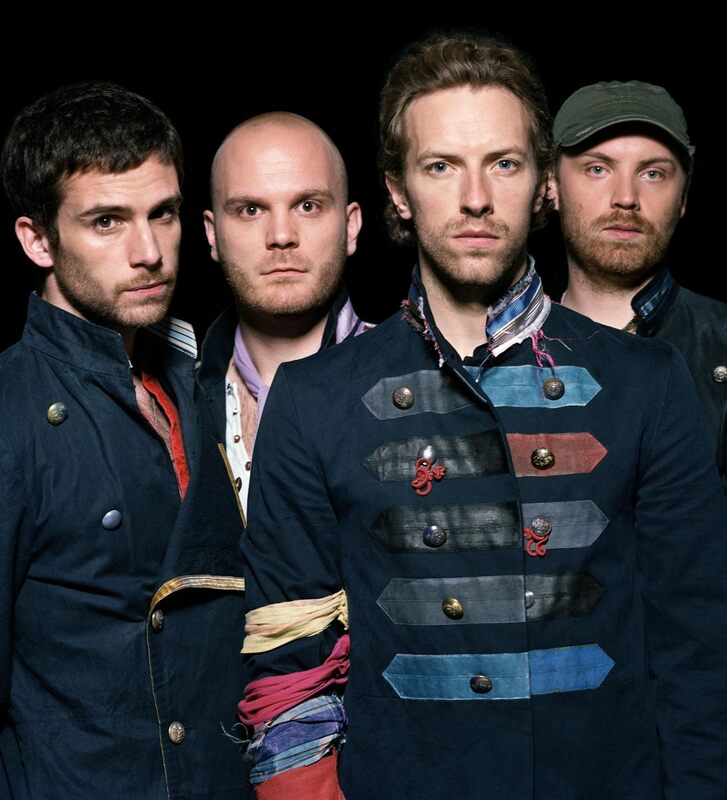 Riding on the strength of their universally popular debut, Coldplay headed back into the studio in fall 2001 to work on a sophomore album. 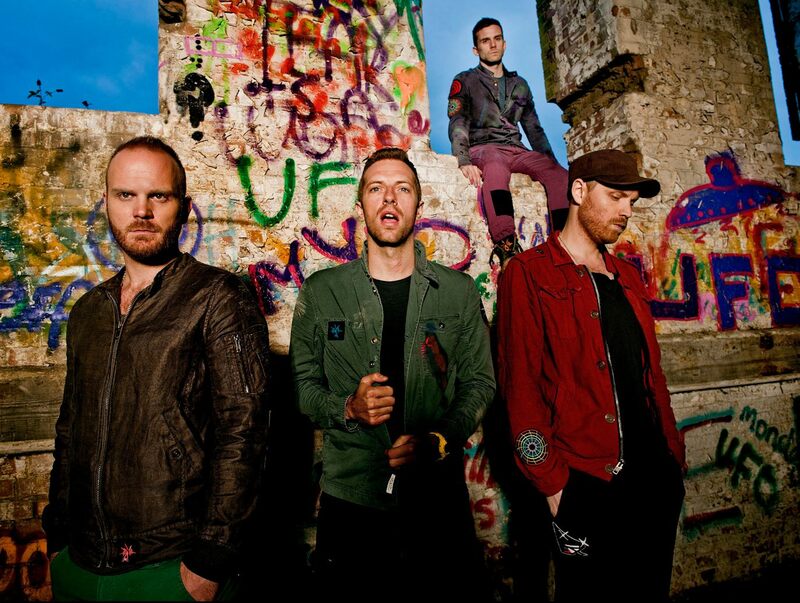 They emerged with A Rush of Blood to the Head, releasing the album worldwide in August 2002 and embarking on a global concert tour soon after. 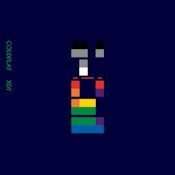 "The Scientist" enjoyed regular radio rotation, while both "Clocks" and "In My Place" won Grammy Awards. The CD/DVD package Live 2003 was issued to highlight the group's popular tour, and Martin specifically earned a higher notch on the celebrity scale by marrying actress Gwyneth Paltrow in December 2003. Paltrow gave birth to the couple's daughter Apple the following April. 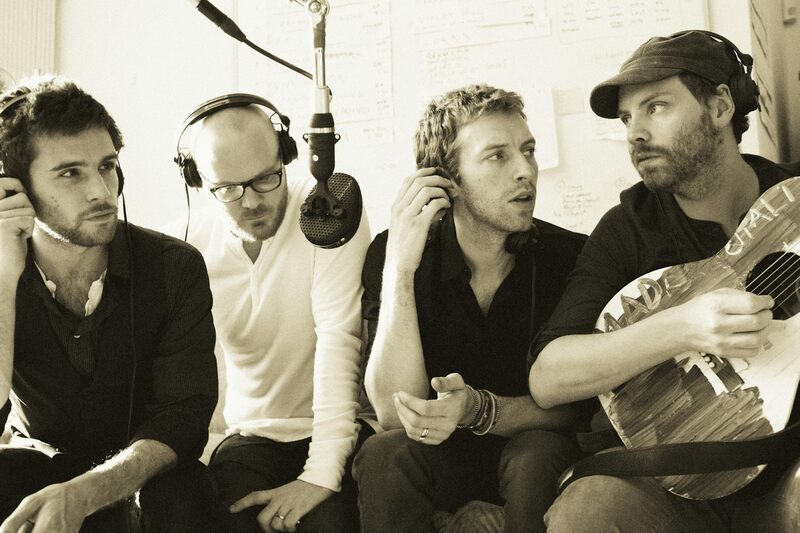 Fatherhood didn't stop Martin from working, as Coldplay began recording material for a third album within weeks. 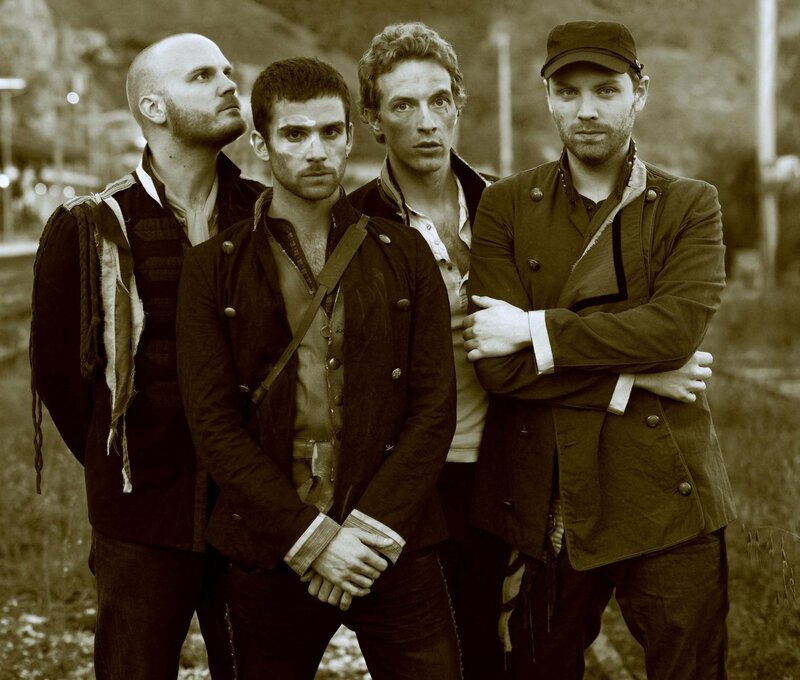 Previously recorded material with longtime producer Ken Nelson was scrapped early on, while Danton Supple (Morrissey, the Cure) joined Coldplay to complete the recording of X&Y. 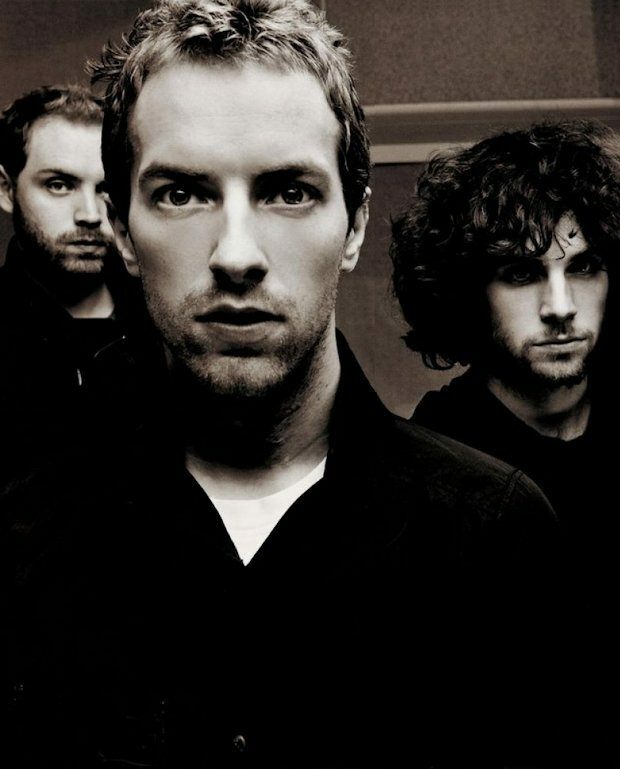 "Speed of Sound" marked Coldplay's first single from their long-awaited third effort in spring 2005; the album followed in June, topping charts around the world and selling more than eight million copies during its first year. 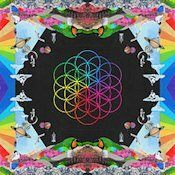 Such success put Coldplay on the same commercial level as U2, and Coldplay retreated to the studio in late 2006 to work with famed producer Brian Eno (who had teamed up with U2 several times in the past). Recording sessions with Eno were completed within one year, followed by several months of mixing and growing anticipation from the band's audience. 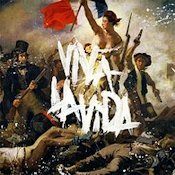 Viva la Vida -- also known by its extended name, Viva la Vida or Death and All His Friends -- ultimately arrived in June 2008. 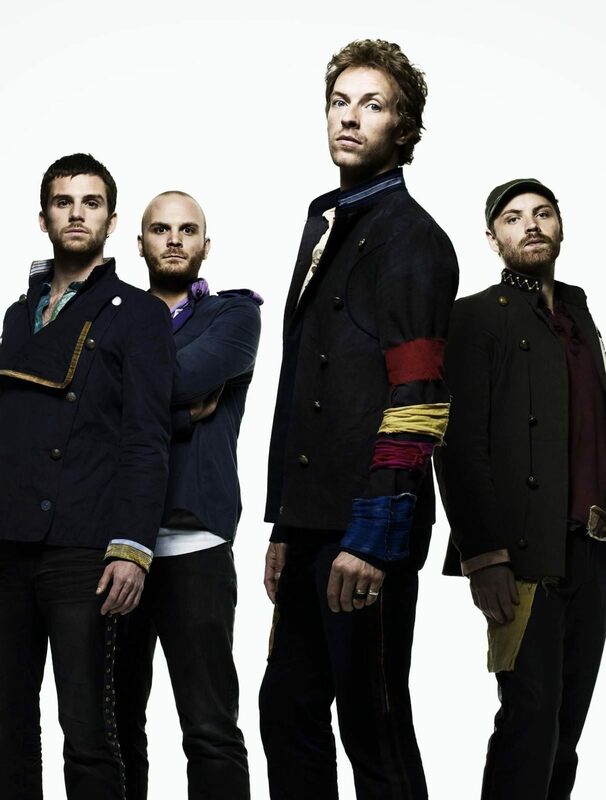 Worldwide sales for the album had approached six million by November, when Coldplay released several new recordings (including a collaboration with hip-hop mogul Jay-Z) as part of the Prospekt's March EP. 'Cause yeah everybody here's got somebody to lean on. Cos you were all "Yellow,"
I'll be loving you always, always. Or my head starts to ring. We've been living life inside a bubble. Is confidence in high speed. Can anybody stop this thing? Saw there was one for everyday. I drove the other ones away. You could feel it all around. Don't you let it drag you down. And if you think all is lost. That's what I came here to say. I don't let it stand in our way. The things that I shouldn't have done. And I don't wanna live it alone. And yeah, how long must you wait for it? But I wait for it. Should I go forwards or backwards. See it all disappear without a trace. I'd not be stuck here in this hole. 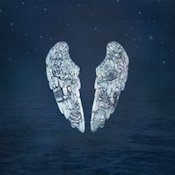 And say "you're not a moment too soon"
"Do you ever get the feeling that you're missing the mark"
"I struggle with the feeling that my life isn't mine"
I got to go, I got to go"
Come on baby, don't let it break your heart"
Don't let it break your heart"
If no one ever hears? "What if I won't see you again?" Come on, it's not over! So when you fly won't you? Won't you take me too? "Life has a beautiful, crazy design"
"Forget the world and all its weight"
"Can there be breaks in the chaos sometimes?" "Sitting with the poison takes away the pain"
I think I want to change my attitude. I think I want to change my oxygen. My amorous fear, I wanna choke. Have you ever been down?, have you ever been down? Got to spread love around, got to spread love around. Just stay down, cos sometimes you feel, so stay down. But will be around so long. But will be round so long. I am cured, when I'm by your side. It's true we're always looking out for one another. I am cured when you are around. Yeah, I like a quiet time. I know you'll get through. And I'm tired, I can't play no part. Help is just around the corner, for us. 'Cause my rescue is going to be here soon. Why won't it just sink in? How did the clowns ever get control? But If your hear, can you let me know? How can they invade it? How can you be too careful? My love, my love, where have you been? 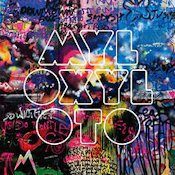 My love, my love, where did you go? My love, my love, what have you seen? 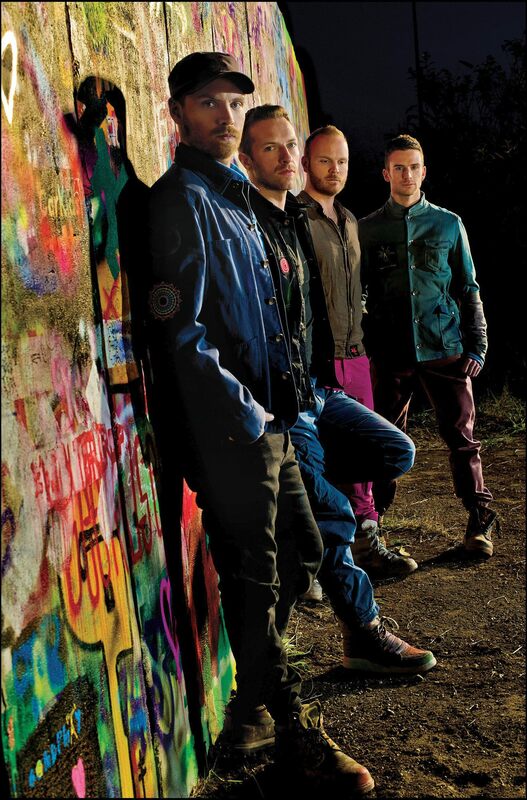 Won't you take me where the street lights glow? Come on now, don't you want to see? Come on now, don't you want to know? Oh yeah what can it possibly gain? Oh what can it possibly gain? Oh now what can it possibly gain? Oh yeah what could it possibly gain? Oh, would I ever let you down, okay? And it's sure to spoil my day. It's only all of the things that you fear and the things from which you can't escape." Stand still and wait and line. But in voices loud and clear you say to me "it's only superstition. It's only all of the things that you fear and the things which you cannot expect." It's only superstition, only superstition. I know, don't lose your trust. It's just like you said. Such a rush to do nothing at all. Such a fuss to get nowhere at all. And it's just like you said. Look at all the people going after money. Far to many people looking for their money. Everybody's out there, trying to get money. Try to get money, rush. All racing to find you. Unharmed and unscathed and shouting. To the state of affairs. Calling where is my boy? Or have you all forgotten? Have I seen you before in some kind of a dream? I say where was my head when I needed it most? Yes I'll stay in the place I know. One life for yourself, one for the rest. Took me away from sight and the place I know. This mess I put you in and the punch I threw. I was down and calling for a place to hide. Machines will all break down in the way I know. I saw up on the screen all the stones I throw. I dissolve and break and then away I crawl.